Connect with some of the Oklahoma Christian singles on ChristianCafe.com, including Christian dating for Oklahoma City and Tulsa. You can connect with these Oklahoma Christian singles by filling out a Free Trial profile. 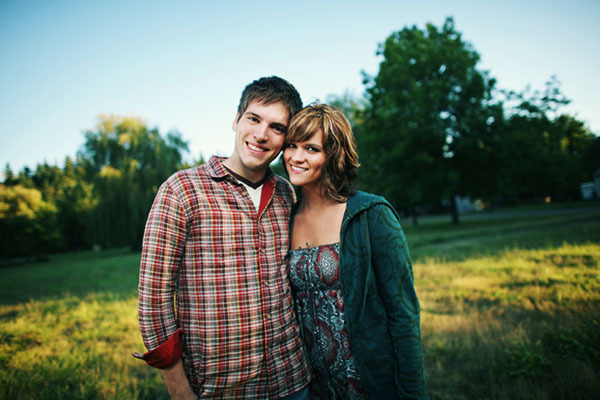 Our free trial allows you to try our Oklahoma Christian dating service free for 10 days which includes performing detailed searches, viewing profiles and connecting with Oklahoma Christian singles using email, winks and forum discussions. What do you have to lose? You can meet and mingle with Oklahoma Christian singles free for 10 days. Our Christian dating service allows you to view Oklahoma Christian singles profiles, email other Christian singles, and more. The search results below is just the beginning, there are many more Oklahoma Christian singles inside!